General Motors seemed to successfully parry President-elect Donald Trump’s attack on the company building some units of the Chevrolet Cruze in Mexico. 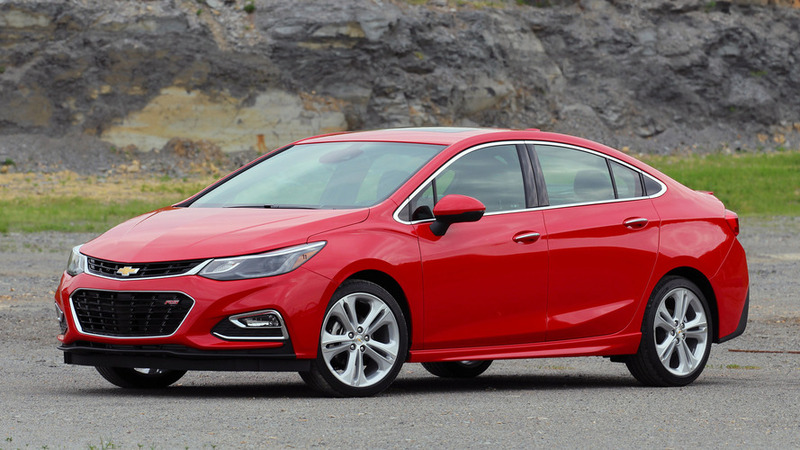 GM countered with a statement that seemed to suggest only a small number of Cruze Hatchbacks came into the country from south of the border. However, a discovery by The Truth About Cars has indicated the automaker’s announcement was somewhat misleading. 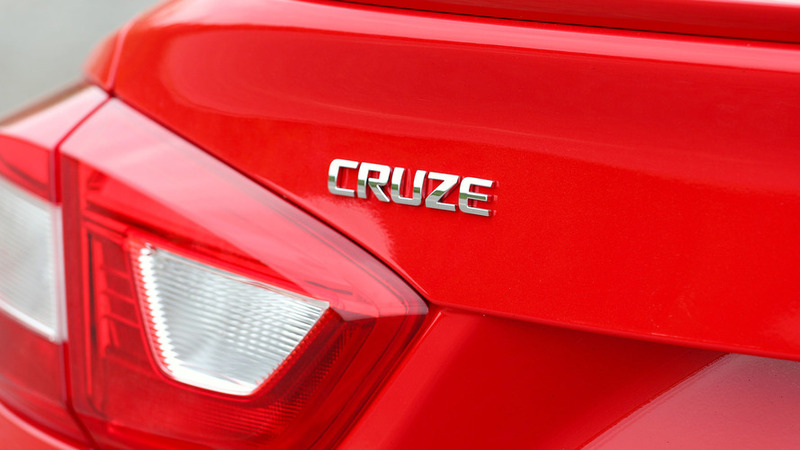 TTAC found that some 2017 Chevrolet Cruze sedans in the U.S. had VINs beginning with “3,” an indication that a vehicle came from Mexico. The Website also sent a reporter to a local dealer to double check, and the window sticker confirmed that some of the four-door models came from south of the border. 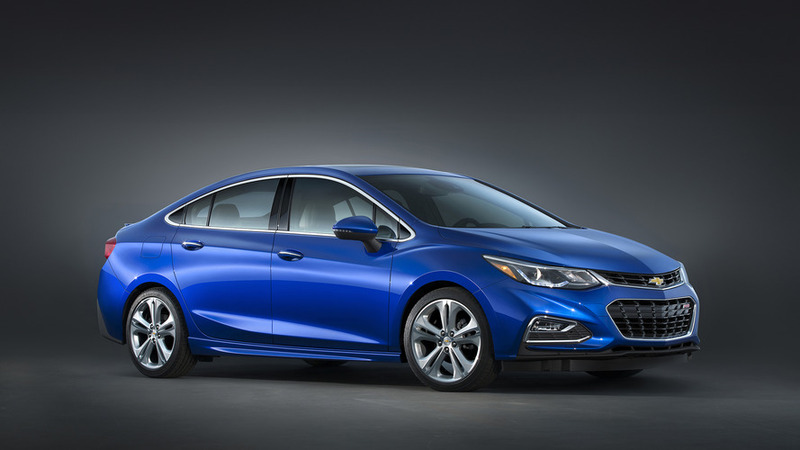 GM has now clarified that that it imported the Cruze sedan for around three months in 2016, which was around the time of the new model’s launch. None of these foreign-made examples have arrived in the U.S since the fall, according to TTAC. So while the company’s statement was accurate at the time the firm released it, the announcement was still somewhat confusing. 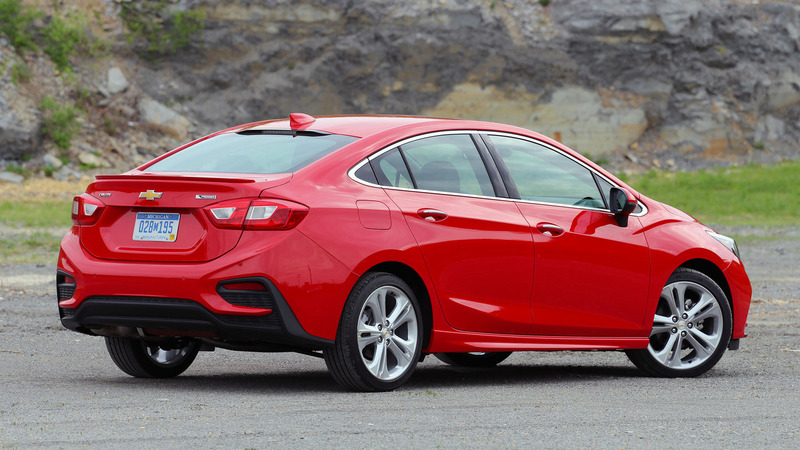 While all of the latest generation Cruze four-doors come from the U.S. now, that wasn’t always the case. The President-elect likely didn’t know about the Mexican production of the Cruze sedan when he tweeted his message about GM. He hasn’t addressed the issue again yet on Twitter, either. However, the new revelation made the automaker look like it had something to hide. GM would have been better off admitting that some Cruzes came from Mexico at launch, which would have clarified the situation from the start.